Marika Bell is a family law specialist with 23 years experience of all types of cases involving children and domestic violence injunctions. Her experience includes applications for Child Arrangements Orders and enforcement of those orders, leave to remove children from the jurisdiction, intractable disputes in which Guardians have been appointed by the Court and cases involving allegations of sexual, physical and emotional harm. Marika has also been instructed to deal with Forced Marriage Protection Orders. Marika has built a reputation for combining thorough preparation with sound advice and an approach that is simultaneously sensitive and tenacious. In public law care proceedings involving Children’s Services, she has experience in cases concerning allegations of non-accidental injury, particularly cases involving complex medical evidence, brain injury or allegations of shaking. She also has experience in cases concerning fabricated illness, sexual abuse, physical and emotional abuse and neglect. ‘She represents parents, grandparents, children and local authorities and is regularly instructed to assist clients with mental health needs or learning disabilities, including matters in which the Official Solicitor has been appointed. 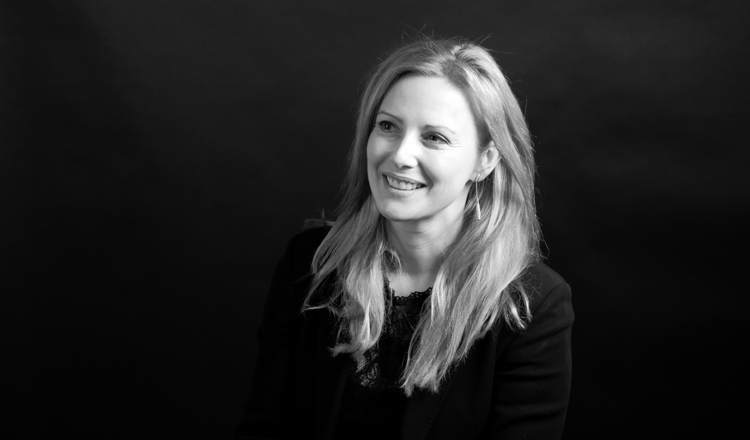 Marika aims to alleviate the stress of proceedings for her clients with a calm and empathetic approach and a continuity of representation wherever possible. She also advises and represents clients directly through Public Access.